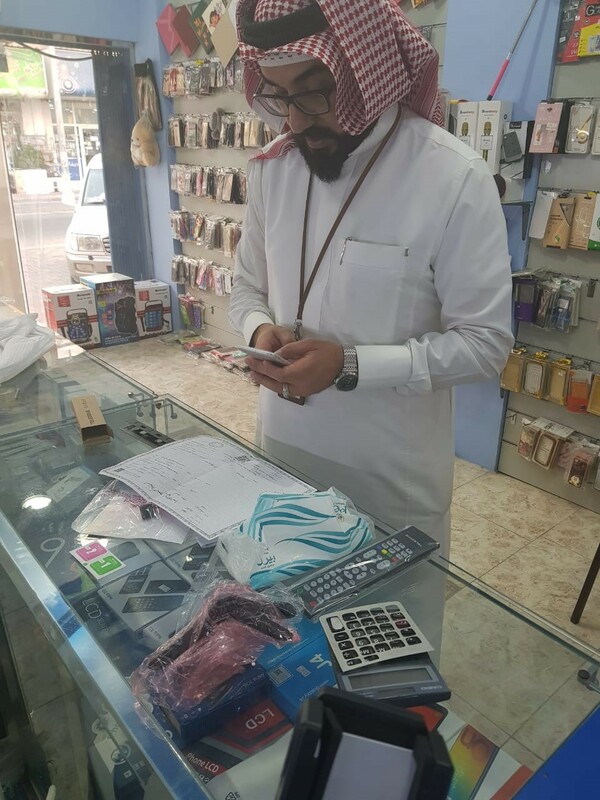 The Ministry of Labor and Social Development (MLSD) said on Thursday inspectors have conducted 40,315 inspection rounds on commercial centers and independent stores across various regions of the Kingdom to make sure employers comply with the decision aiming to nationalize the telecommunication sector. 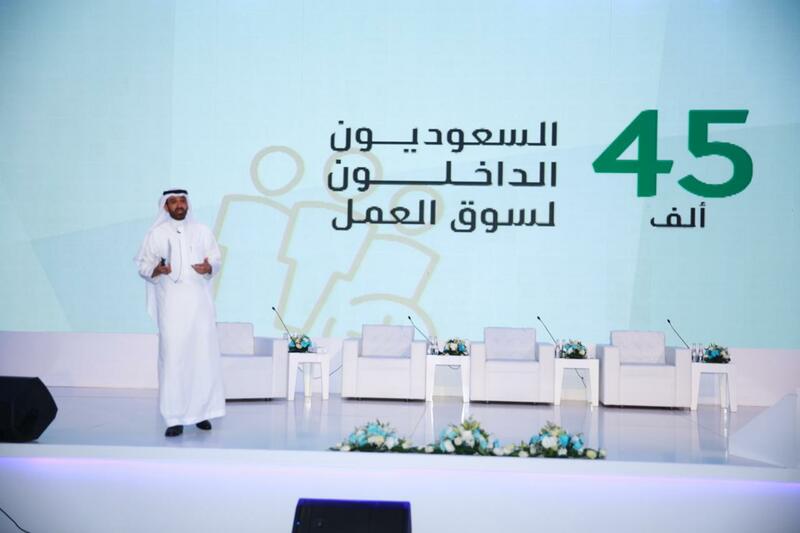 Khaled Abalkhail, spokesman for MLSD, said the inspection rounds which started in 2018 till today have uncovered compliance of 38,353 establishments to the decision compared to 1,780 failing to do so. During the crackdown, the inspection campaigns detected 1,369 violations and another 408 related to other labor issues as well as warning 1,306 establishments of closure if they continue to ignore the decision, Abalkhail pointed out. The spokesman urged customers to report labor violations or submit inquires through contacting the Customer Service no. (19911) or using the ‘Ma3an Lil Rasd’ app on smart phones. 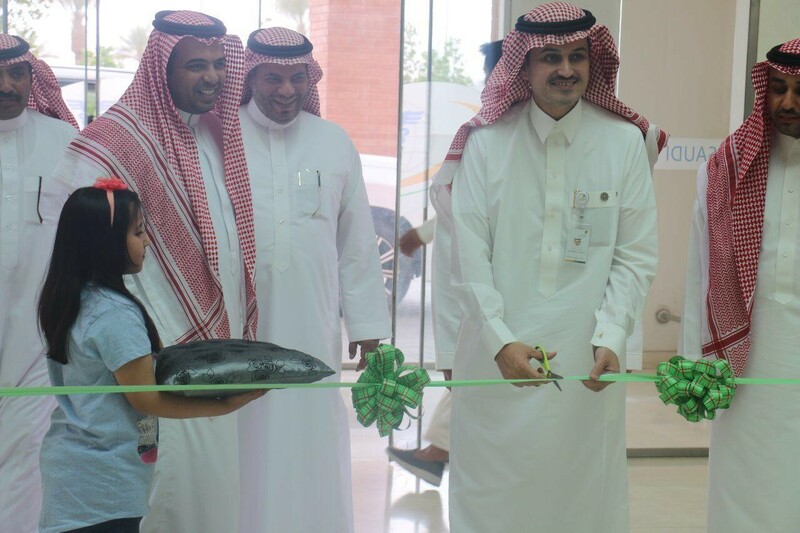 Meanwhile, the total nationalization of the telecommunication sector aims to generate job opportunities for Saudi men and women who are interested to join the cell-phone industry in the light of the sector’s ability to provide lucrative income and job stability for them. Additionally, it seeks to limit security, social and economic issues and curb cover-up businesses as the sectoral enforcement also gives no exception for any establishment either mega, large, medium or small-sized.